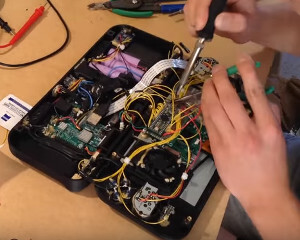 Nintimdo RP Project – Homemade Switch that Plays the Classics #piday #raspberrypi @Raspberry_Pi « Adafruit Industries – Makers, hackers, artists, designers and engineers! Tired of waiting for the switch to support the Nintendo back catalog? Check out the Nintimdo shared on Hackaday. 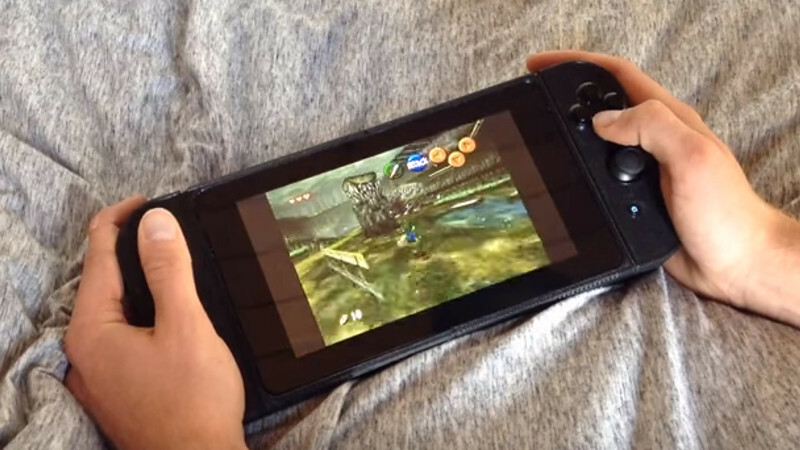 An amazing amount of care and craftsmanship went into this Raspberry Pi emulator.